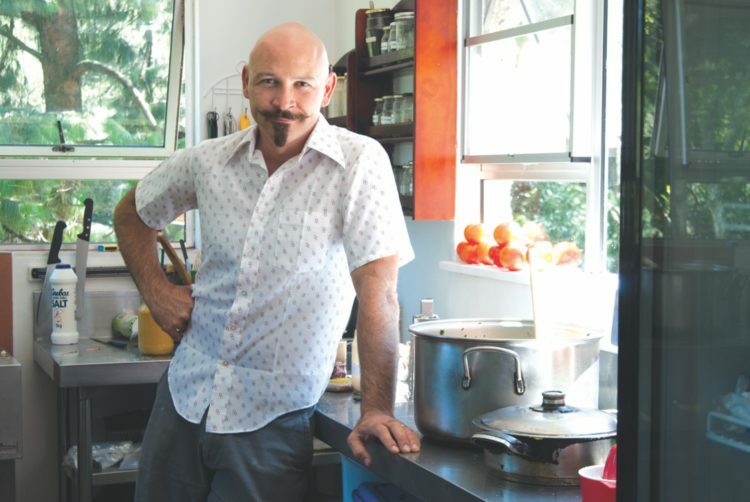 We are launching a new healthy recipe, video series called Barefoot In The Kitchen! Every month, we will host a healthy cooking demonstration at the beautiful Miele Kitchen facility in Bryanston, Sandton. We will share an everyday, easy-to-cook healthy recipe, for you and your family, prepared by our readers on the day. This unique experience will consist of a panel of experts, including a dietician to guide the process and explain which ingredients are best for good health and vitality. Whether you have a healthy recipe you’d like to share, or simply want to watch the exciting culinary experience with us at Miele Kitchens, sign up to secure your spot. This recipe will be filmed and later appear online, as part of the video series, so that everyone can access it. Paul Atkinson was born in York, England. He later emigrated with his family, when he was two years old, to the sunnier climates of South Africa. He attended UCT and, after deciding that a career in mechanical engineering really wasn’t for him, decided to head back to England to explore his roots. While there, he studied Acupuncture and Chinese medicine and met his wife-to-be. They then had the opportunity to travel the length and breadth of Europe, taking in the sights and tasting all of the food. A chance meeting, over a loaf of bread at a local café, saw Paul take on his first cooking role, under the guidance of a highly accomplished chef Steve Holding. The learning curve was steep but it stood Paul in good stead for a promising future in cooking. 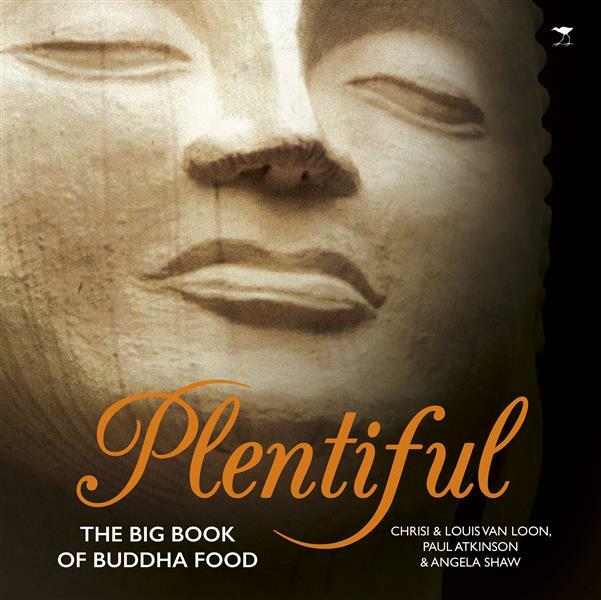 Now, Paul has released a recipe book called Plentiful – The Big Book of Buddha Food, in conjunction with Angela Shaw, Chrisi and Louis Van Loon. This is third cook book The Buddhist Retreat Centre in Ixopo’s has produced. The centre is well known for their vegetarian food and the recipes in the book reflect this, spiced up by a distinctive Mediterranean character. When: Saturday, 1st April, 2017. From 09:00-15:00. Terms and Conditions: To qualify for this opportunity the readers must reside in JHB and sign up to our newsletter. Please note that travel to venue is not included.